Discworld Convention - Day... Five? 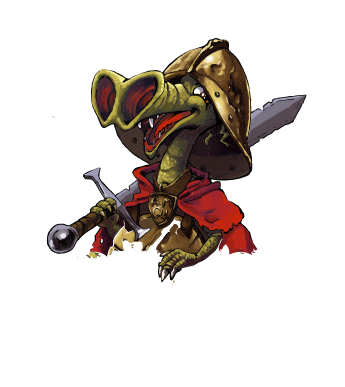 Welcome to the Discworld Convention 2018! Alas and alack! The Convention is over for another year. Had so much fun you can't wait for 2020? Couldn't make it this time, but want to get a jump on information for the next Discworld Convention? Sign up to to our mailing list. 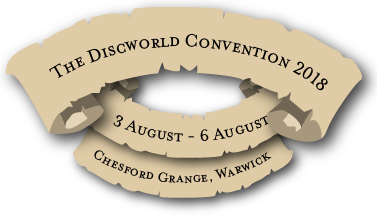 I am very proud to announce The Discworld Convention 2018, a four day celebration of the works of Sir Terry Pratchett, which will be held at the Chesford Grange Hotel on 3rd — 6th August 2018. 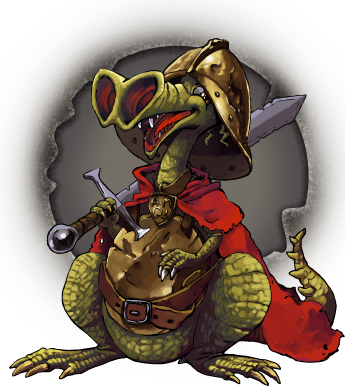 For the 11th Discworld Convention we are taking our inspiration from the book which introduced us all to the Ankh-Morpork Night Watch and its much beloved members Vimes, Carrot, Colon and Nobby — Guards! Guards! Have a look around to find all the information you need in order to join us in our hunt for Dragons, including how much memberships are, how to book your hotel room or camping plot, and what to expect at the Convention. I and the other Elucidated Brethren committee members welcome all of you and hope you will join us next year and help us open the Door of Knowledge Through Which the Untutored May Not Pass (it sticks something wicked in the damp).